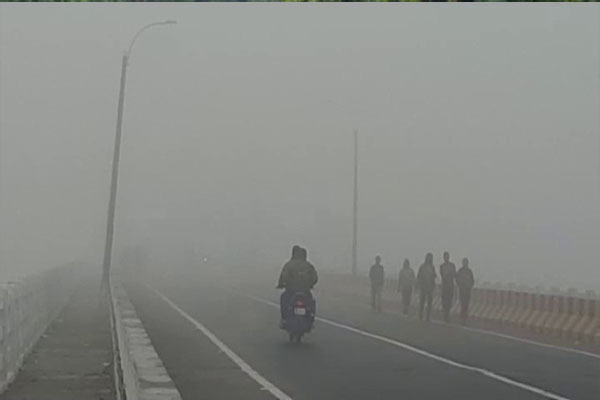 Bhubaneswar: Vehicular movement has been severely disrupted in the twin city of Bhubaneswar and Cuttack due to dense fog cover since this morning. The layer on thick fog has reduced visibility to about 50 metre for which movement of vehicles has been hit. According to reports, flights to Bhubaneswar from different places have been cancelled.